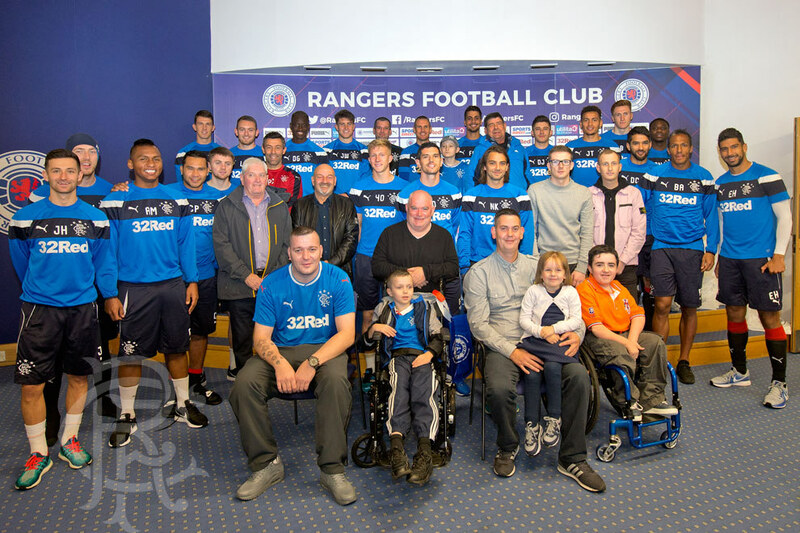 A GROUP of Rangers supporters enjoyed a once in a lifetime experience today thanks to the Rangers Charity Foundation. 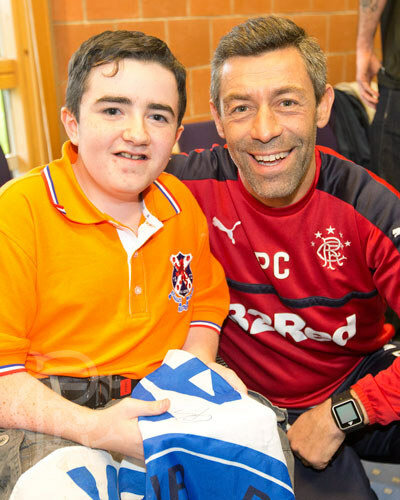 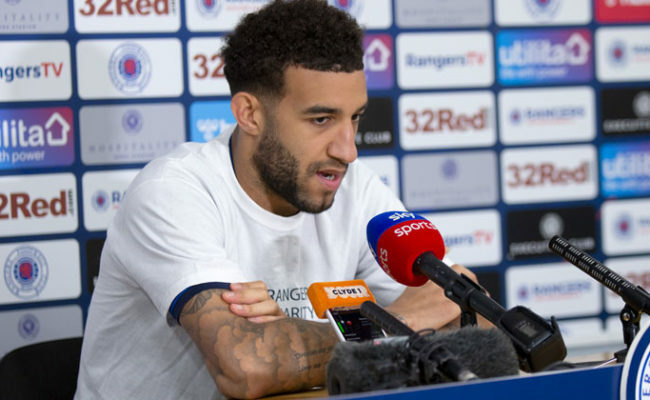 The Foundation, through the Rangers Charity Dream Fund, arranged to invite the fans, who were each deserving of a boost, to the training ground to meet the Manager Pedro Caixinha and the entire first team squad. 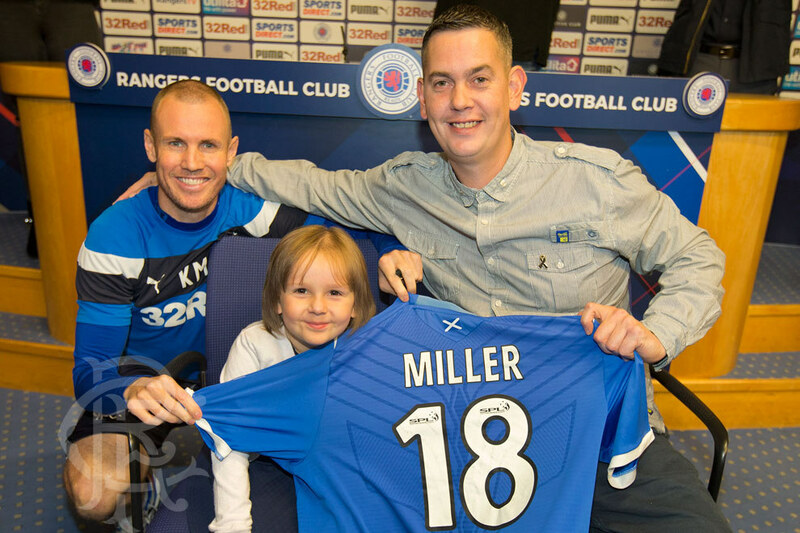 Today’s guests spent time speaking to each of the players and the Manager – with everyone enjoying the opportunity to take photographs and get autographs from their heroes as part of their Dream Day experience. 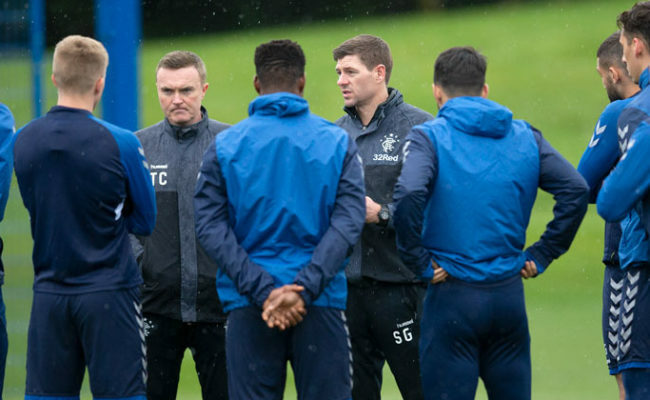 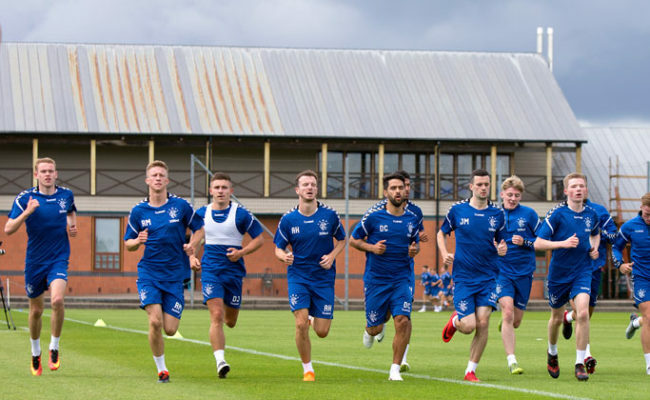 The fans were then invited by the Manager to watch training on the outdoor pitch – where the squad was being put through its paces ahead of the weekend’s semi-final match with Motherwell. 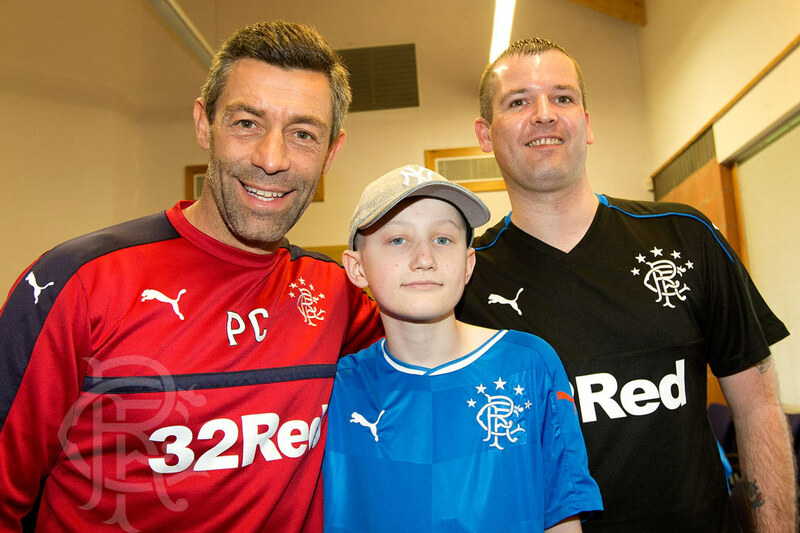 Speaking afterwards, Manager Pedro Caixinha said: “It was an honour to host so many fans at the training ground today. 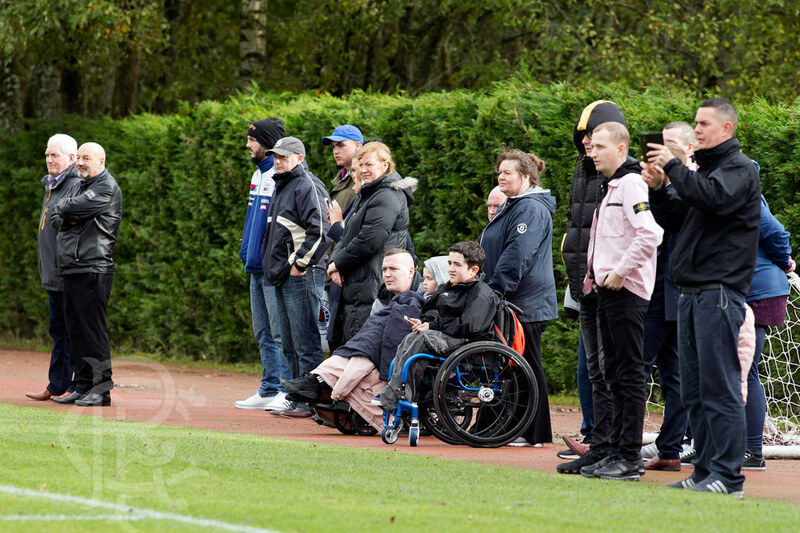 The supporters are always there for us and it is great for the players and management staff to be able to be there for them to. 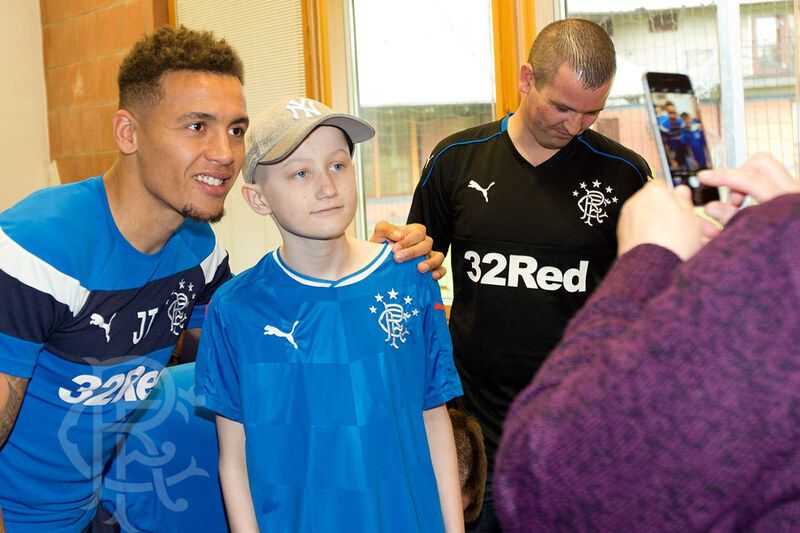 “Everyone at the Club looks forward to these days as it is an opportunity to get to spend some time talking and taking photographs with the supporters and making them smile. 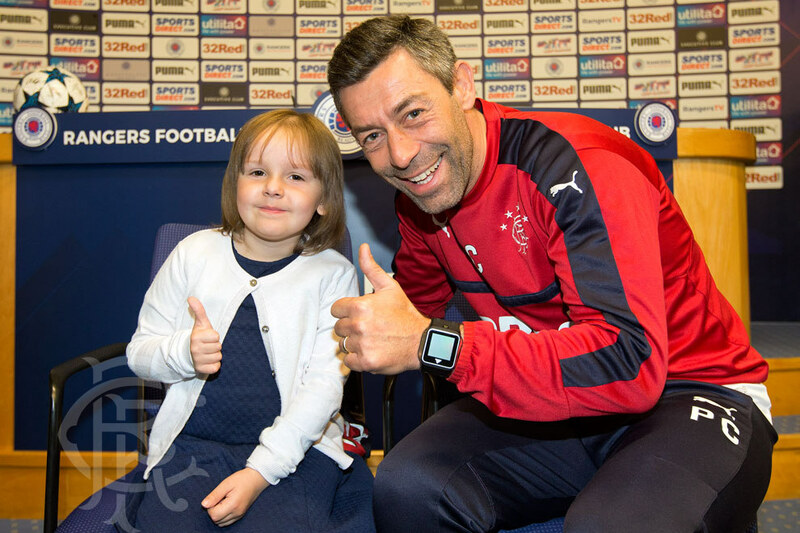 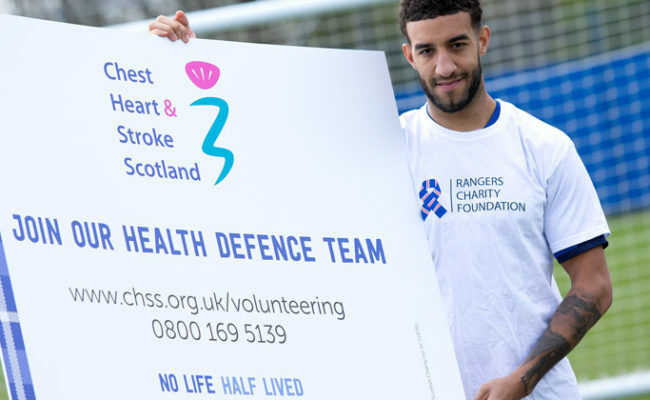 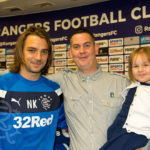 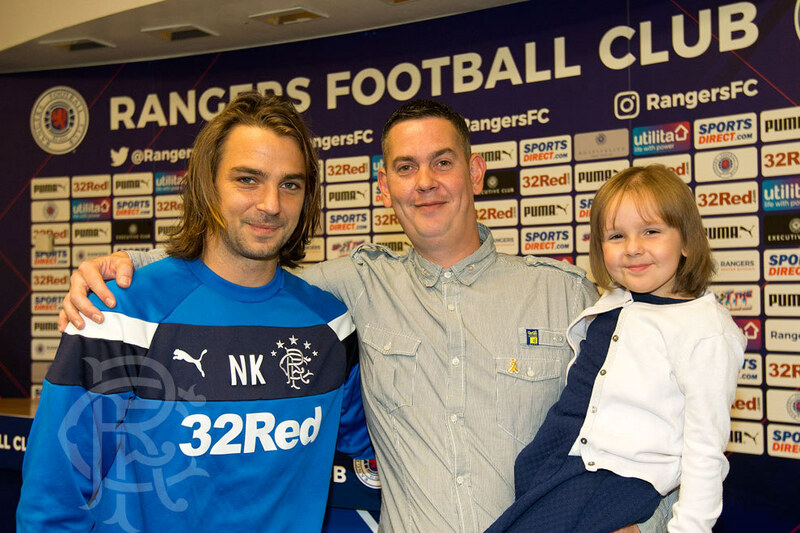 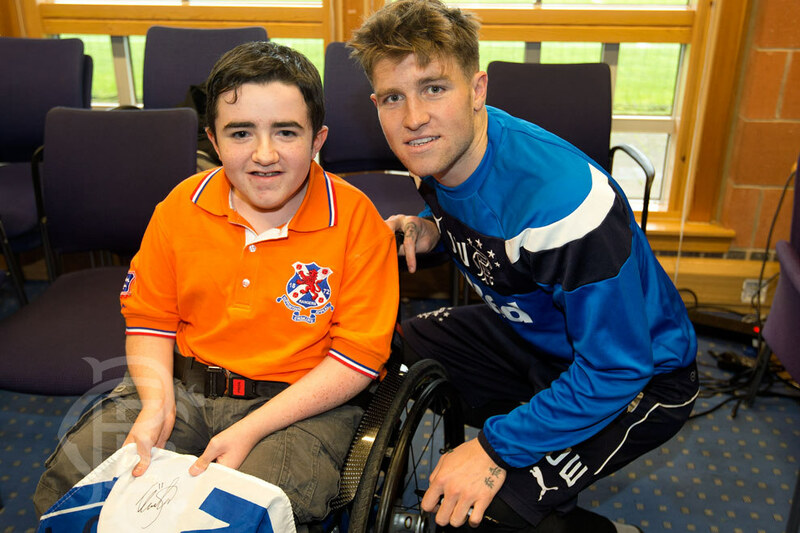 The Rangers Charity Foundation arranges two Dream Days every season for fans deserving of a boost owing to living with a life-limiting condition, illness, disability or recent difficult experience. 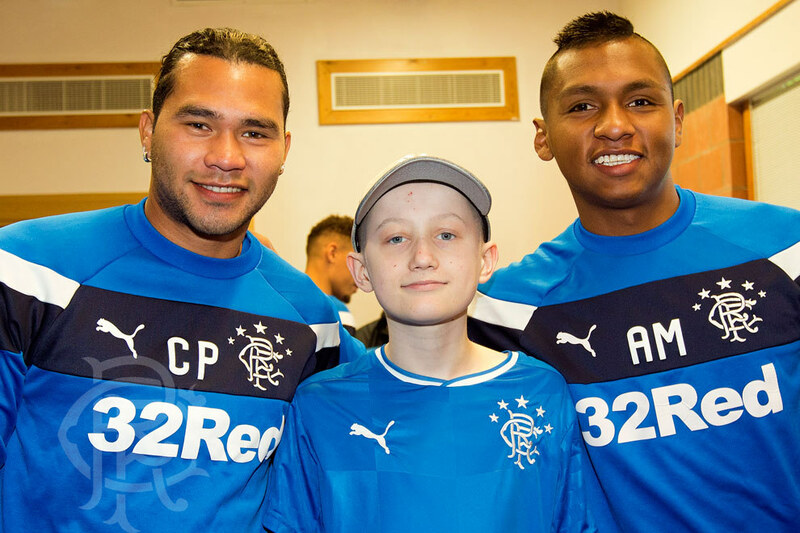 Following their visit to the training ground each fan was invited back to Ibrox for lunch and a tour of the Stadium, with the highlights including a visit to the first team dressing room and getting to walk down the tunnel and take more photographs next to the famous Ibrox pitch.